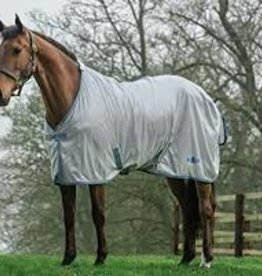 Single wide touch tap closure, and soft fleece to protect your horses legs. 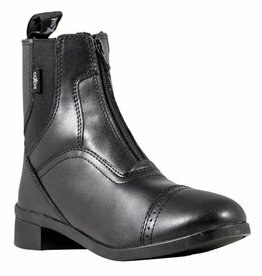 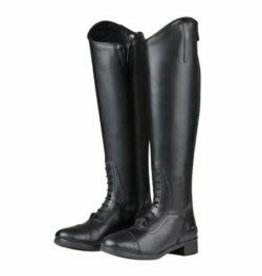 Ideal for jumpers, these boots have open fronts, fetlock protection, and a single wide touch tap closure. 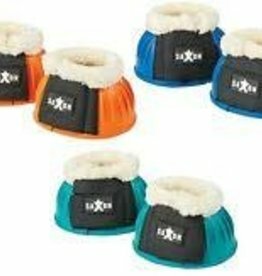 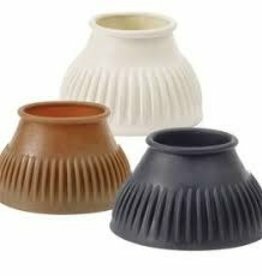 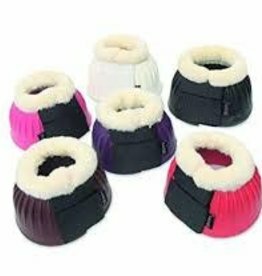 Saxon Fleece Trim Rubber Bell Boots are great basic equipment, in affordable prices, and super fun colors! 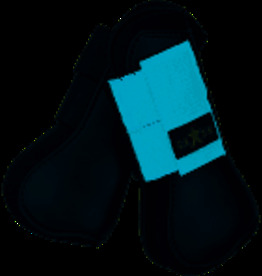 Single wide touch tap closure, and soft fleece to protect your horses legs.